Bosinney, the young architect, continues construction work on the Robin Hill house for Mr. Soames and his unhappy wife Irene. Soames and Bosinney disagree and ultimately fall out over budget matters, while feelings continue to develop between Bosinney and Irene. Many years have passed since Irene left him and Soames has now decided that he wants a divorce. Soames hired detective locates Irene in Paris and he again pays her a visit begging her to return as his wife. He is desperate for a son but she flatly refuses him. Holly and Val announce they are married and will be moving to South Africa. 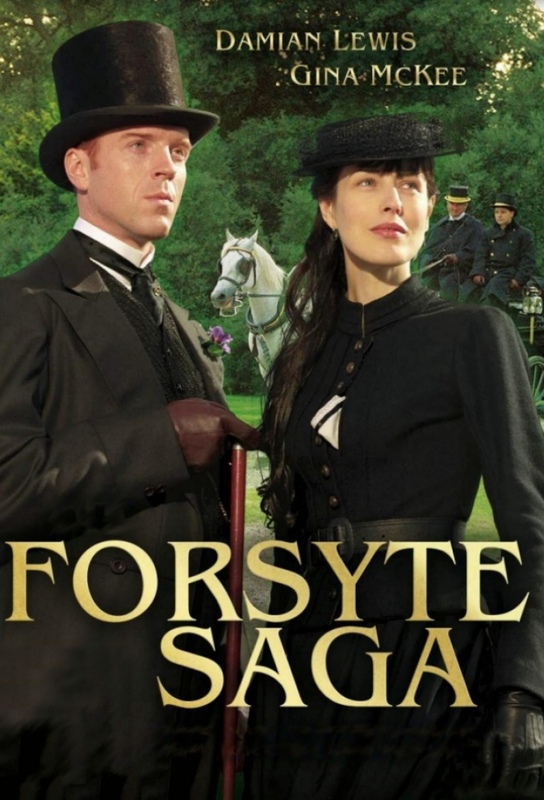 Soames married Annette and finally he gets a child, but he also loses someone close to him.